During all the Absolute Zero fun, I got a new cover. Yay!!! We’re shooting for a summer release so stay tuned for updates. The first two books are available now–And Absolute Zero is on sale to celebrate its release. So check them out! 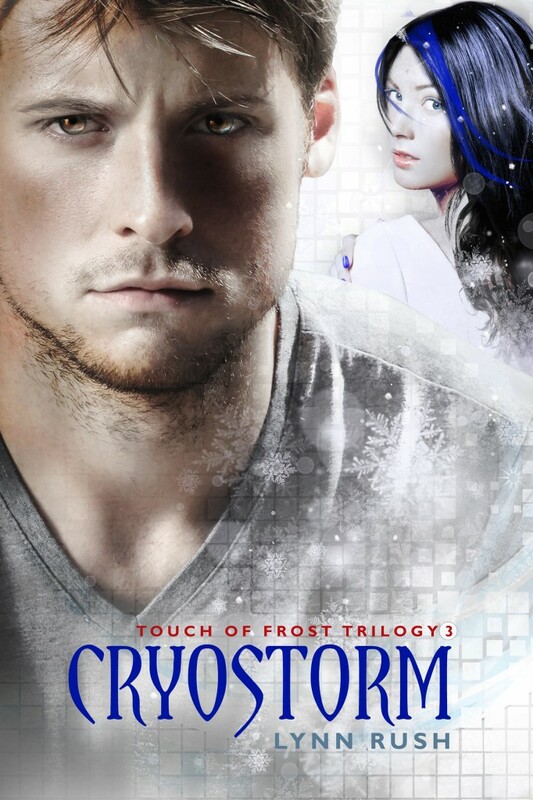 Cryostorm (Touch of Frost #2): Coming Soon! 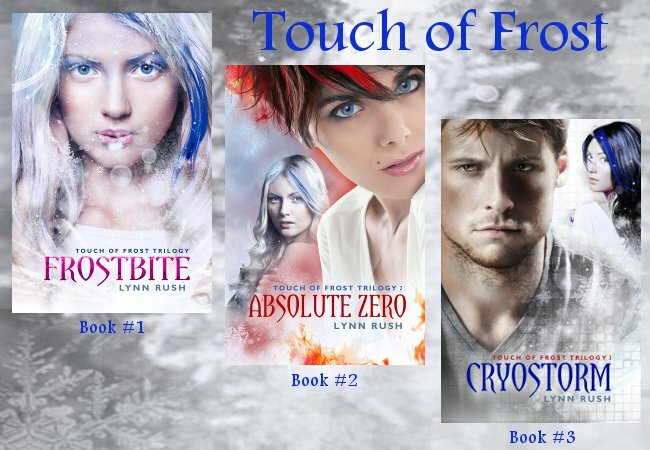 This entry was posted in Announcements and tagged Cryostorm, New Adult, Touch of Frost by Lynn Rush. Bookmark the permalink. THANKS!!! Super excited about this cover!!! !